Export documentation can seem quite daunting and complicated to first-time exporters, but don’t let that prevent you from achieving your export goals. HM Revenue & Customs’ page on import and export procedures covers a wide range of issues across several sectors. Their simplified guide is perfect for first-time exporters. You may need to check if you need a strategic export licence for some controlled goods, for example military, defence or security related goods. Go to www.gov.uk/do-your-goods-need-an-export-licence to find out if your goods require an export licence. DITs website contains a wealth of information about export documentation. Go to www.gov.uk/starting-to-export for an overview of exporting. 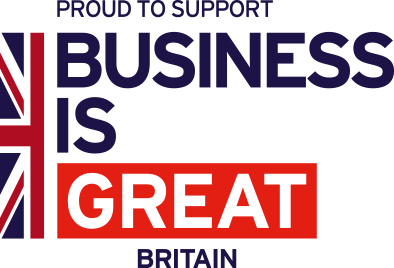 The British Government is keen to help UK exporters with their Exporting is GREAT campaign, and provides plenty of help at all levels.